Earlier on this year, I took a trip to South Korea for the first time and reported my findings in an article titled “Everything you need to know about traveling to South Korea”. 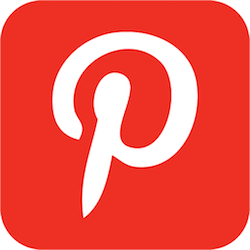 In it, I detailed how and why I became fascinated with Korean culture. 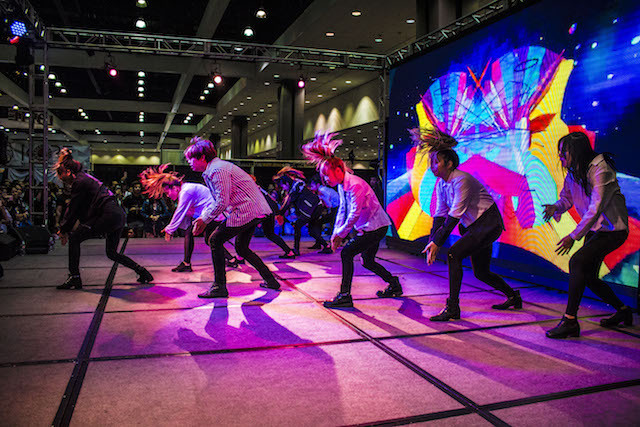 So, it was no surprise that upon hearing KCon, a convention that highlights the very best of South Korean culture was coming to L.A., I immediately jumped at the chance to attend the event. 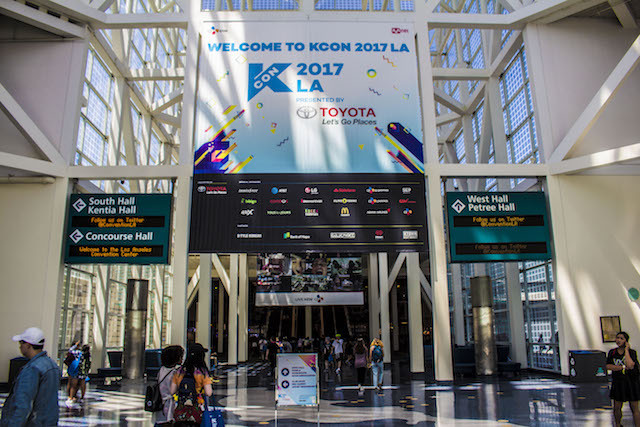 KCon Los Angeles was held at the convention center between the 18th and 20th of August 2017 and it was truly a celebration of all things that make South Korea the cultural and commercial behemoth that it has become. Everything from K-Pop, K-Hip hop, Korean fashion brands, Korean beauty products and Korean stars were proudly on display. There were seminars one could enroll in too, seminars that taught attendees how to apply Korean beauty products, other seminars focused on teaching attendees how to dance like K-Pop stars or how to dress like one. 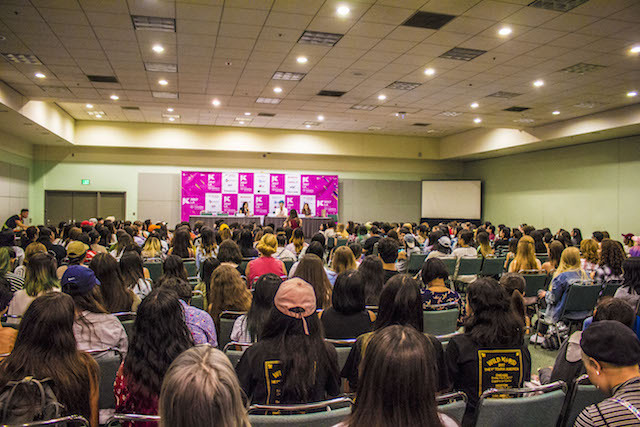 In all, KCon Los Angeles is the place to be if you are a fan of Korean culture and you are in Los Angeles when the convention comes into town. Without further ado, I will highlight the best things to do when attending KCon Los Angeles. The best way to catch all the seminars and classes being offered is to either download the KCon app on iOS or Android, an alternative is to get your hands on the event brochure that details all the classes you need to attend at the convention. As mentioned earlier, some of the classes I attended include: How to be a Youtube star, How to Apply Korean beauty products, how to dance like a K-Pop star and so on. The classes, in my opinion, offered a ton of invaluable information about Korean culture. The beauty block is an open floor area at the convention that has some of the largest assortments of Korean beauty products for sale. The interesting thing was that not only were beauty products up for sale, there were several free giveaways too. All you had to do was follow the beauty brand on Instagram or upload a picture of yourself with their product with a hashtag on Instagram. In all, going to KCon is a waste if you don’t stop by the beauty block. 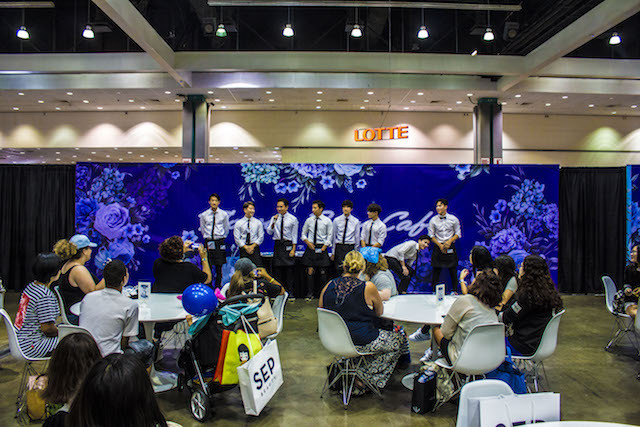 The Flower Boys At KCon About To Attend To Their Guests. In America, we have Hooters, in Korea, they have the Flower boy café, where perfectly groomed waiters take your orders for coffee and serve them while indulging their customers in conversation. The Flower boy café was on the same floor as the beauty block so you could as well kill two birds with one stone by stopping at both. Before I get to talking about the mega concert that was part of the KCon weekend, some useful piece of information is that there were several performances at KCon by up and coming artists. It was an opportunity for amateur and semi-professional artists to put their talents on full display. My advice is to seek these artists and their performance times out. You never know what mega star in the making you get to see perform up close and personal. If you have successfully completed the above-listed activities, a great way to end your night is go dancing at Klub KCon. 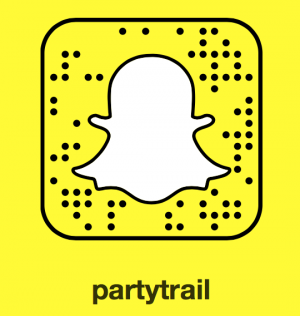 With a DJ set up to play music from your favorite KCon artists, you will find a dance floor of like-minded attendees dancing the night away. Beware though, because Klub KCon had a much younger crowd, alcohol was not served. The M Countdown concert was the highlight of the evening as far as I am concerned. With an array of some of the best stars the K-Pop genre had to offer, it was a night for the ages. The night was electric with the screams of fans sometimes drowning out the booming speakers of the musical acts performing. The concert started at 7:30 pm and ran all the way till 10:00 pm. Some of the musical acts in attendance include Seventeen, Vixx, Cosmic girls SF9 and more. 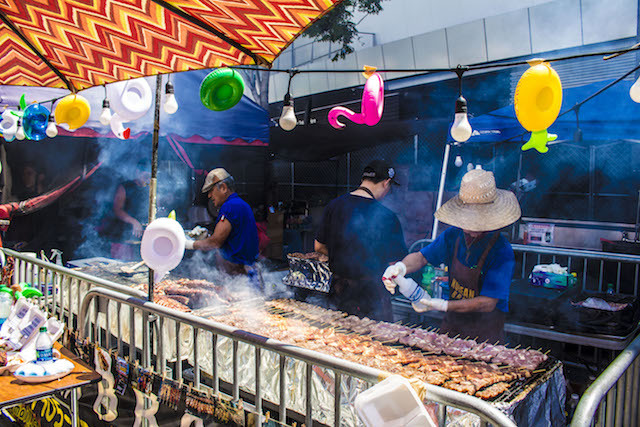 There were street food trucks at KCon selling some of the best Korean delicacies anyone familiar with South Korean dishes would have loved to indulge in. Some of the street stands sold everything from Kimchi fried rice to Korean barbecue. A useful tip I wish I was aware of was the fact that you needed cash to buy from the trucks. Most of them simply weren’t equipped with credit card machines. 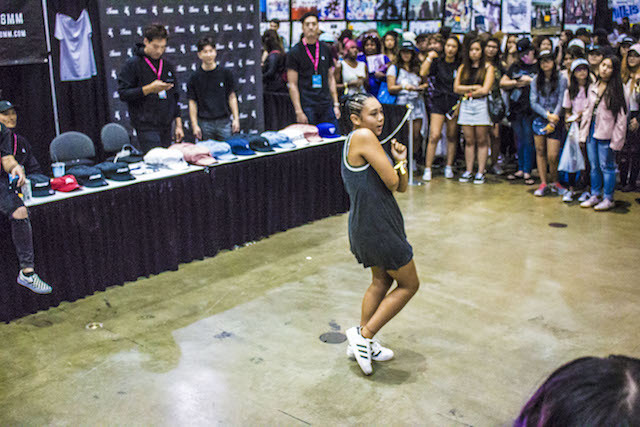 A K-Pop fan participating in a dance off. One of the great things at KCon was how integral the fan base was to the events at the convention. If you were to ever attend, one of the many things you could do at the convention is participating in a dance off. There were several of these hosted on at the convention and it was a good way for fans to show off their dancing skills. 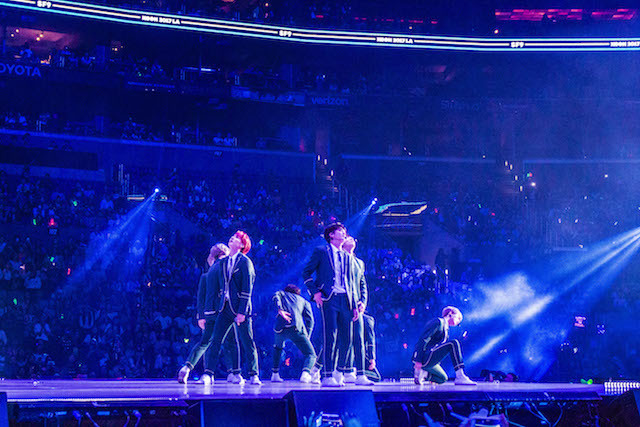 Nothing can replace a trip to my beloved city of Seoul in South Korea as my piece on the city eloquently illustrates, however, if you are in Los Angeles or any of the other cities KCon will be stopping in and you want a taste of K-culture, KCon is the closest you will get to that feeling.